Have you ever wondered how traditional English tobacco tastes like? Well, you don’t have to order expensive and premium English tobacco cigarettes. 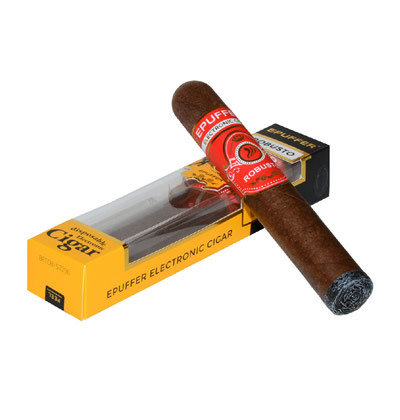 You can now enjoy the high quality standard of native English cigarettes with ePuffer’s New London Tobacco e-liquid flavor. The New London English Tobacco e-liquid has a medium-strength flavor and a hint of sweet essence. On top of that, you can enjoy a nutty caramel aroma for every puff. This delicate flavor is the result of the combination of organic ingredients, as well as Oriental and Virginia tobacco extracts. This is a great flavor that you shouldn’t miss, especially if you are fond of smoking British cigarettes. Aside from the taste, vaping the New London English Tobacco e liquid can give the impression of finesse and class to others. You can impress your friends and loved ones with your impeccable sense of style. They will even wonder if you’re a real English tobacco cigarette enthusiast. The New London English Tobacco vape liquid lets you control your nicotine intake. If you want to enjoy the outstanding excellent flavor of the English tobacco, you can choose among the 1.2% (12mg) and 0% ( 0mg) nicotine levels. Also, if you want a stronger ‘kick,’ the standard 2.4% (24mg) option will match your preference. This nicotine control method is known as Nicotine Content by Volume formulation - a new standard among E-Puffer flavored liquids. Over the years, English tobacco have been tokens of great respect to important people. If you want to gift a box of English cigarettes but you are on a tight budget, you can choose the New English tobacco e-liquid instead. 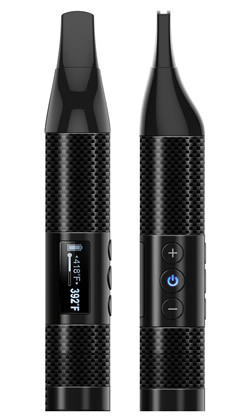 The recipient will truly appreciate the gift and may even consider switching to a vaporizer. If you have just started out in vaping, the New English tobacco vape liquid will give you a rewarding experience every session. As a new vaper, you shouldn’t miss this experience at all. 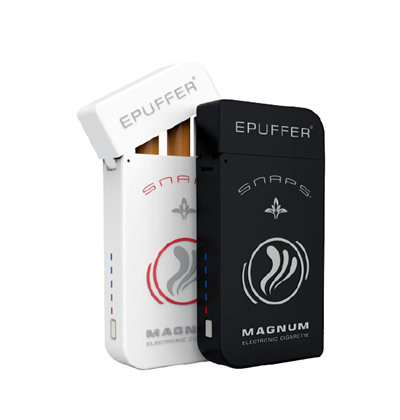 Compatible with all brands of E-Cigs, Vape Pod, Vaporizers, E-Pipes, Electronic Cigars, RDA, RBA and MODs. This is a really good tasting e-liquid, and I would recommend it to anyone who wants a unique tobacco flavor. 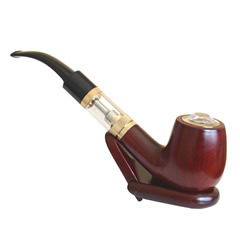 Even if you are not really a tobacco fan, it is so different that anyone could enjoy it. Fantastic Tobacco flavor. Amazing price at 50% OFF discount. Ordered 4 bottles. Very elegant flavor. Will buy again. Just received this one. Very smooth and great flavor.